Earlier this year, Microsoft rebranded its MSN news app to the Microsoft News app on Android and iOS. The app is available in 28 languages, and sends across breaking news alerts on different selected topics of your interest. Now, the tech giant has introduced another news app, this time calling it Hummingbird. This app also allows users to find news of their interest, and get up-to-date with current affairs. Hummingbird seems to be available for download only in the US for now, and only on Android. 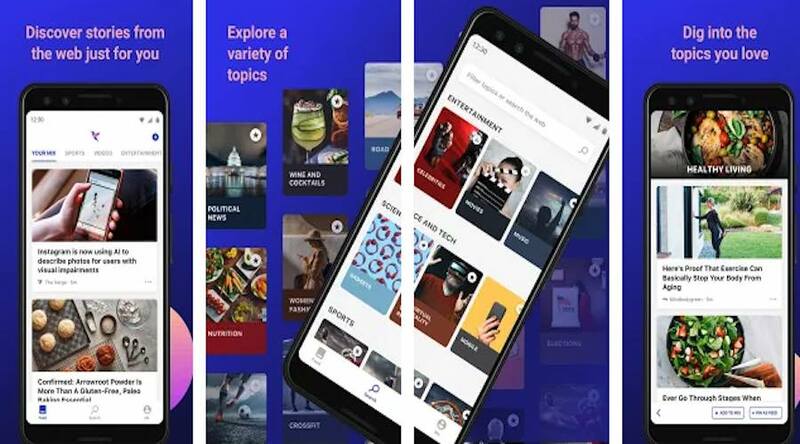 Microsoft’s Hummingbird app uses AI learning to curate stories and videos on the topics you choice while setting up, but eventually learns your interest and shows content accordingly. The app asks you to login using your Microsoft or LinkedIn account, and then proceeds to ask you to setup your ‘Mix’. You can choose from options like Entertainment, Politics. Science and Tech, Sports, Food and Dining, Fashion, and more. Once that is setup, users will then see their feed populated with stories and videos. You can tap on the three dots alongside each story to dislike it, block it, save it for later reading, or share it with friends on other social platforms. Tapping on a story takes you to the site where it has been published, but the top banner still retains Hummingbird’s social features of dislike, block, save, and share. There’s a ‘+’ button on the top right edge of the app that allows users to add more topics to the feed. There’s also a search tab that allows you to type in keywords to search stories about a person or topic. There’s also a profile tab that lets you edit your topics, see your saved list, and reading history as well. The profile tab also has the feedback button and the Settings button for more customisation of news. You can opt for videos to not show up in the feed in order to save data by heading to Settings and unchecking the ‘Show videos in feed’ option. As mentioned, Hummingbird app is seemingly only available in the US for download from the Play Store, but users in other regions can try it out by downloading the APK Mirror for Android. The new app by Microsoft was first spotted by Android Police.